Work by Laser Process Ltd, of Cannock, is being heavily featured in an exhibition in Sao Paulo, Brazil. The world renowned machine manufacturer, Trumpf, is featuring the work carried out by Laser Process on behalf of Sustrans, the UK sustainable transport charity. 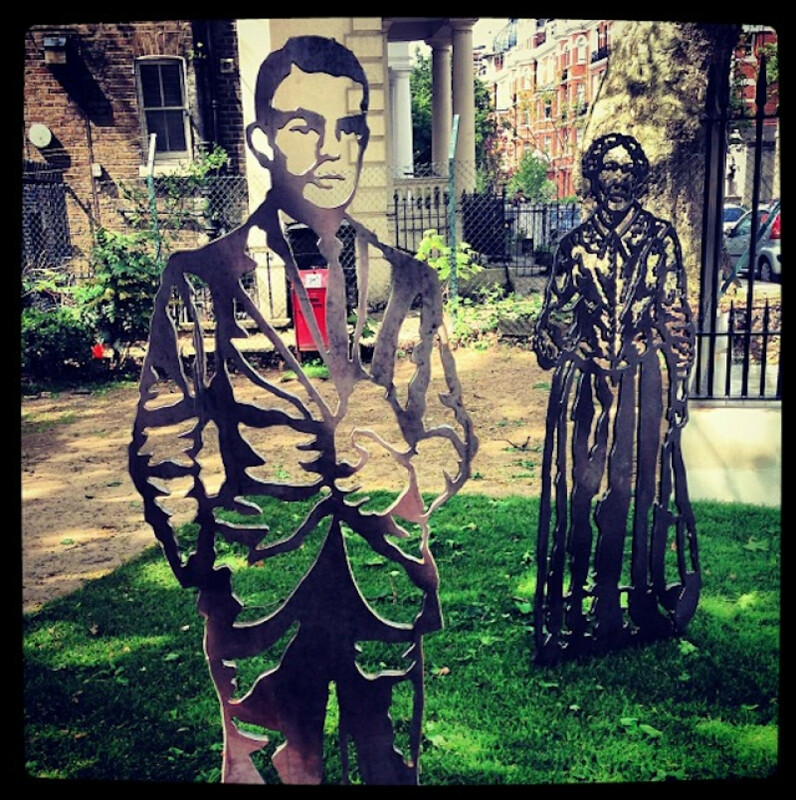 Over 250 statues were produced in Corten material and installed across the UK and Northern Ireland. At the exhibition, FEIMAFE 15, all of the laser cutting featured on the stand is based around the statues made by the company. Trumpf Brazil have produced a statue of Ayrton Senna based on the same design principles as those produced by Laser Process. Dave Lindsey, Managing Director of Laser Process said "it is very exciting to know that our work is taking centre stage at a very important event in South America. We were proud to be involved in the contract whilst it was in progress and now proud again to see it represented for thousands of visitors to see". The exhibition runs from the 18th to the 23rd of May 2015.